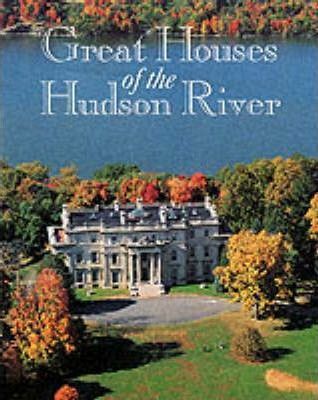 The great estates of the Hudson River Valley offer some of the finest examples of grand-scale nineteenth-century American architecture and landscape design. The houses, built by the leading architects of the day, were country retreats for America's most illustrious families. With glorious river views, and grounds that sprawl over hundreds of acres, most of the estates are open to the public and have become popular tourist attractions, drawing hundreds of thousands of visitors annually. An introduction by architect and historian Michael Dwyer provides insight into the beauty and importance of the houses.